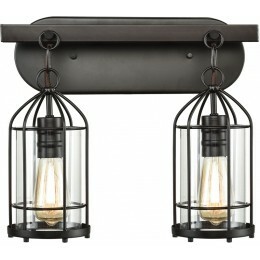 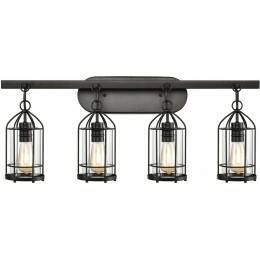 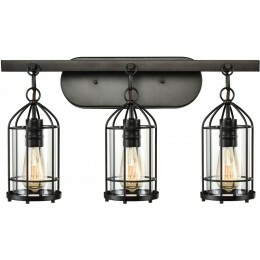 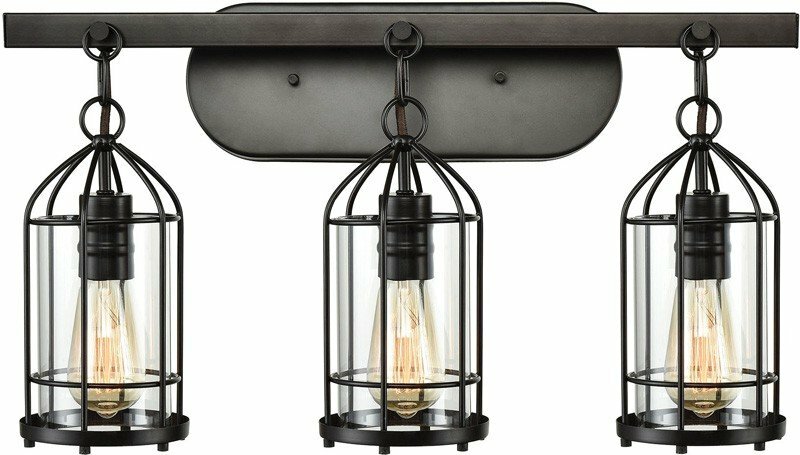 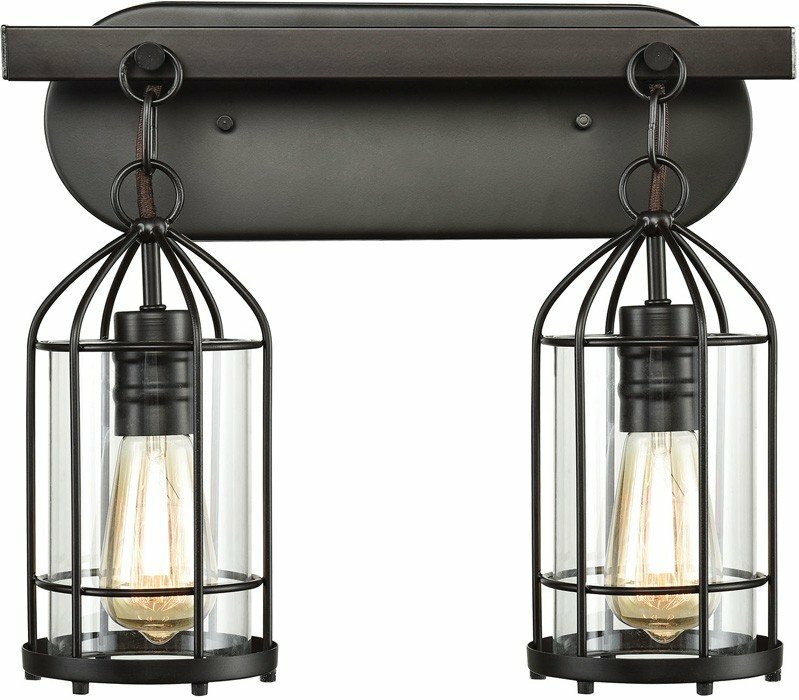 This wall sconce from the Southwick collection resembles centuries-old lights hung from pegs. 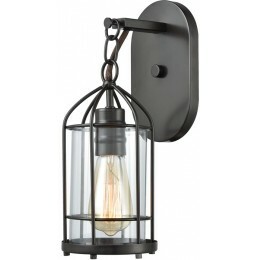 A round cage surrounds a clear glass cylinder, which is removable for cleaning. 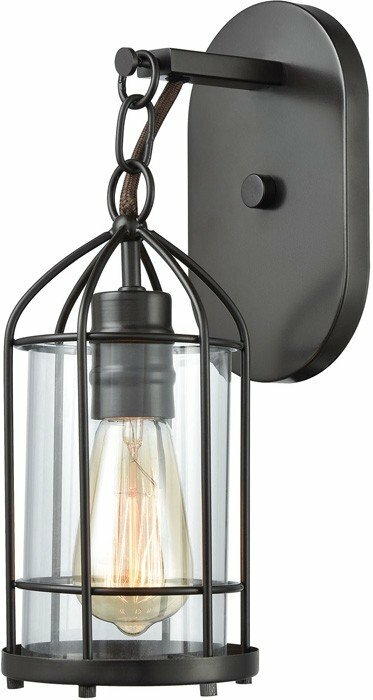 The spun socket adds a touch of authenticity and the Oil Rubbed Bronze finish keeps the design simple and rustic.